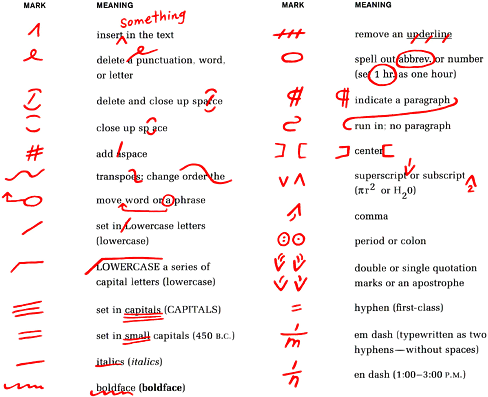 Copyediting, which can also be spelled as copy editing, is the production step in the publishing process during which an editor reviews a manuscript and marks both language and content-related errors. The editor may also take care of assigning paragraph styles or tagging the text, which is typical for companies that use XML as the internal file format. Copyediting can be an internal in-house process or it may be outsourced to freelancers. It usually takes place before a designer starts working on the layout.